Stay cozy on winter nights with hearty red lentil, cheesy French onion and savory ham and kale soup with pasta. Chef, cookbook author and winner of The Great British Bakeoff, John Whaite is stopping by the TODAY kitchen to share three of his favorite warming soup recipes that are perfect for chilly winter days. 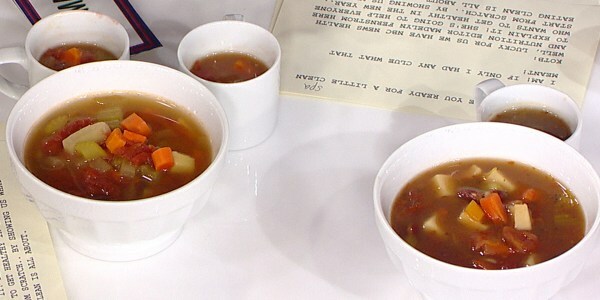 He shows us how to make hearty ham and kale soup with pasta, lentil soup with savory spices and classic French onion soup with melty cheese. 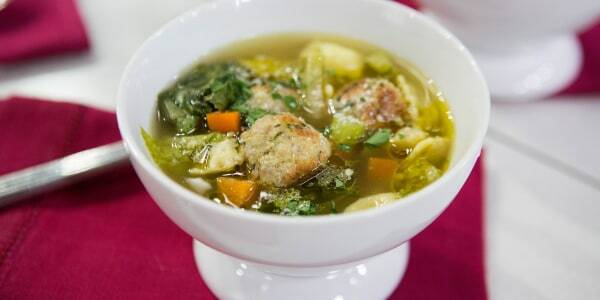 This soup has it all! 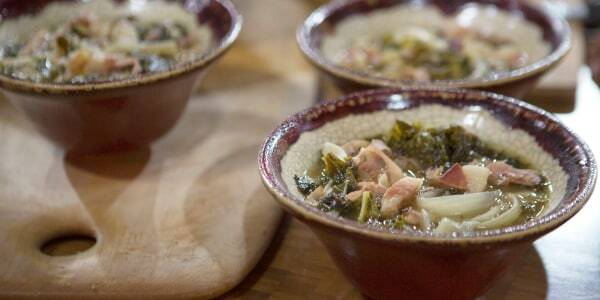 It's meaty, carby and packed with so much goodness from the kale. I always eat this soup from a big mug to make me feel cozy and warm. The different spices in this soup each have their own unique healing properties. Turmeric helps reduce inflammation; cumin seeds aid digestion and mustard seeds are full of vitamins. 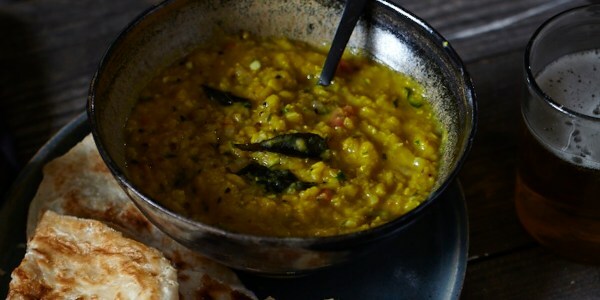 And because it's essentially a thick lentil soup, it's naturally a comforting dish. 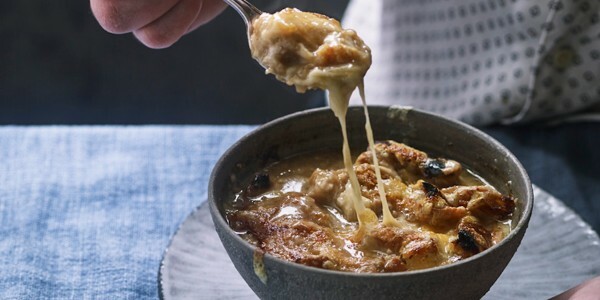 Cheesy French onion soup is one of the ultimate comfort foods. The sweet soup below a crunchy, tangy cheese crust has to be one of my all-time favorite comfort foods. It is also so impressive to serve at a winter dinner party.